Vacuum cleaners are a little thought of but much needed part of our lives. No, vacuuming is not a glamorous part of our daily lives, but we can make it a bit easier. Not all messes need a big vacuum and we recognize that. 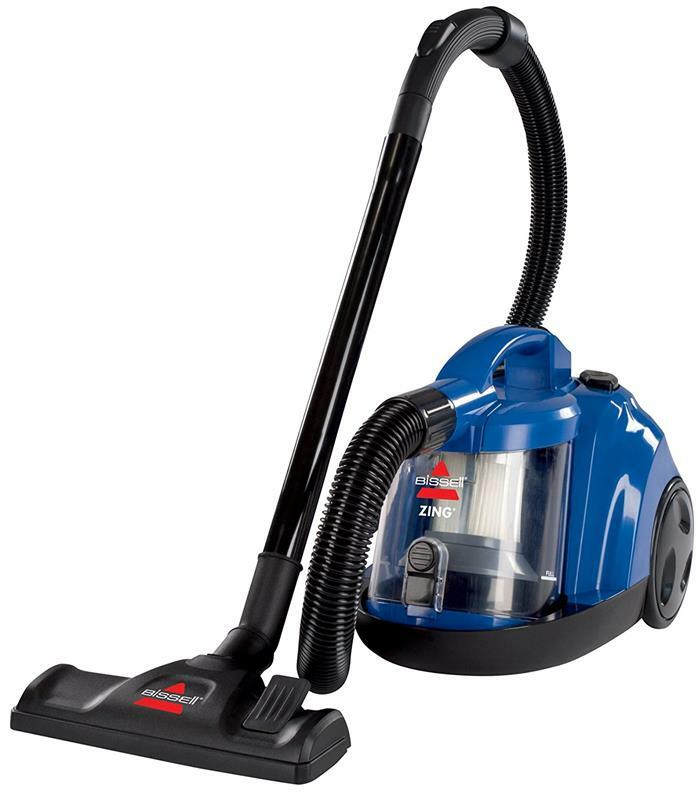 That’s why we’ve put together some of the best small vacuum cleaners for you to browse through. The good news is that, with smaller vacuums, you have plenty of options. Below, you will find that we start with small handheld vacuums for those little messes that can be taken care of quickly. Then we move to some upright options. Some specializing in taking care of pet hair and allergens, featuring HEPA filters. 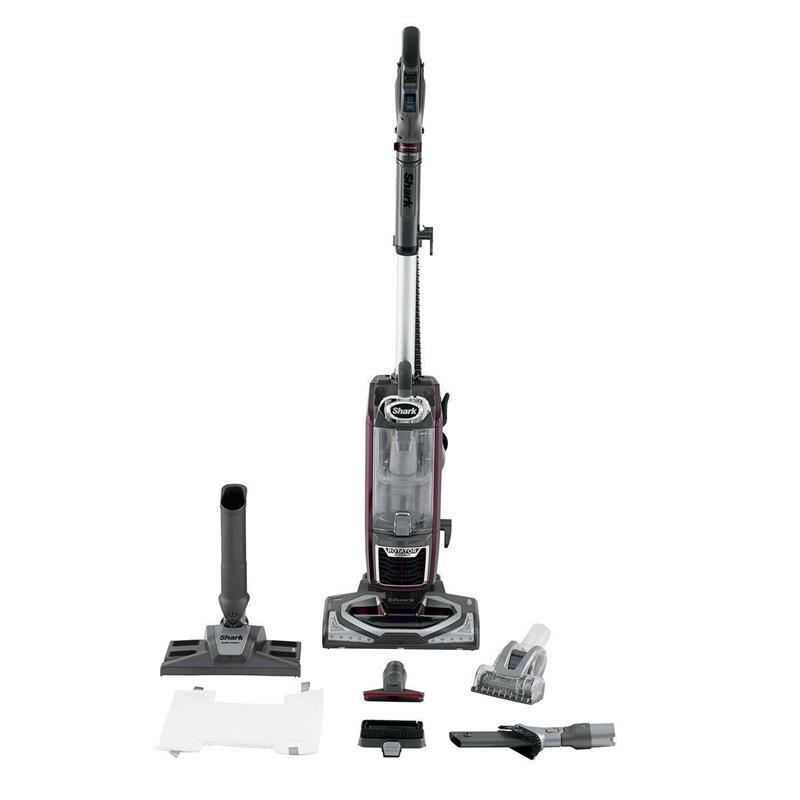 We know you’ll love how light all of these vacuums are. They are easy to maneuver and easy to clean. Take your time below and find your next small vacuum. *All photographs sourced from Amazon. Let’s start this list off with a well-known name – Dirt Devil. This little red machine will get the job done in your home. For smaller messes, this 4.5 pound machine is light enough to get into any tight spot. Furniture? No problem? Corner spots around the home? Done. It has a detachable crevice tool for even smaller spaces. When you are finished, just empty it out and roll the cord up. 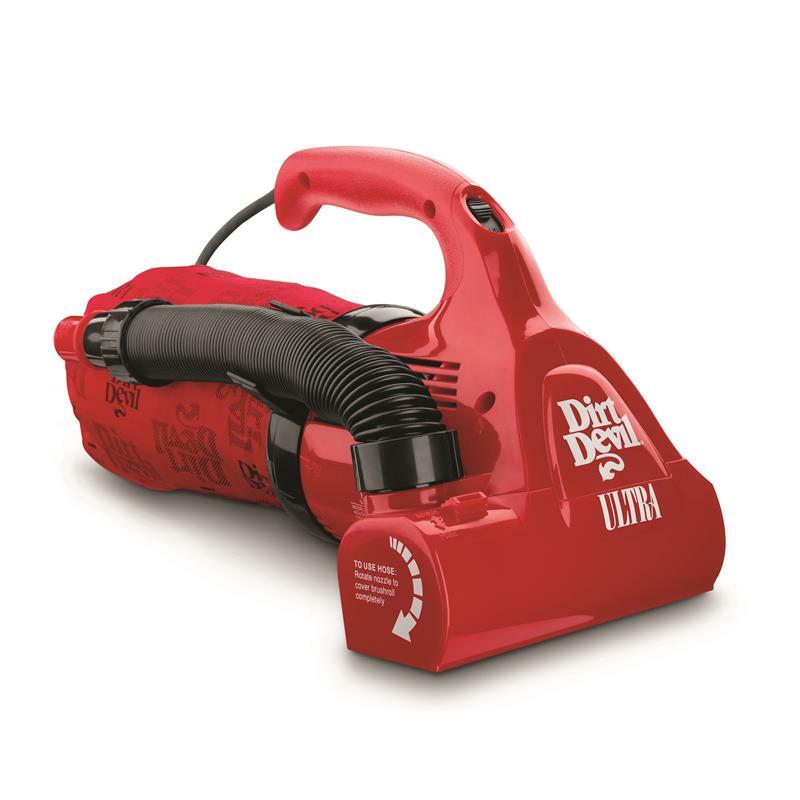 There is no need to drag the big vacuum out for every mess when you have this Dirt Devil. 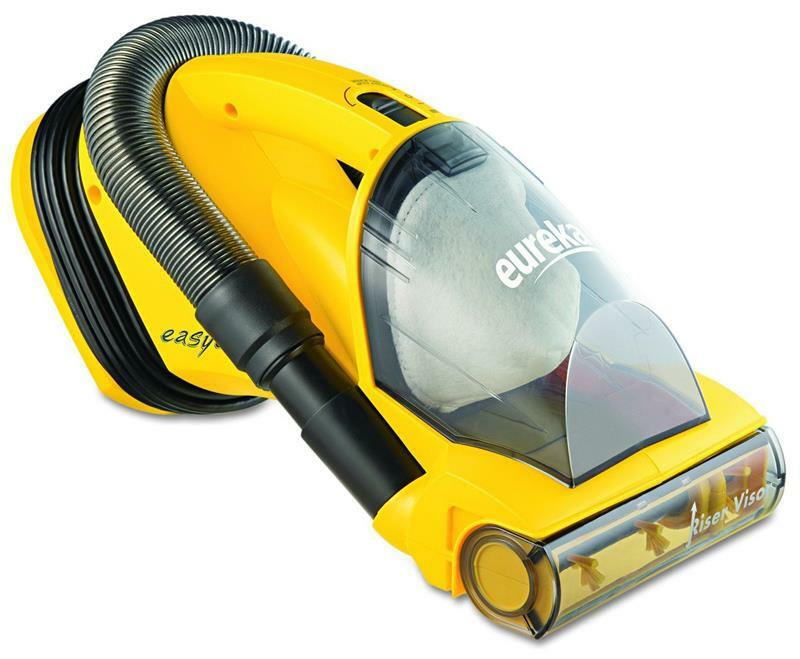 This little wonder from Eureka will certainly help you get your smaller messes cleaned up. 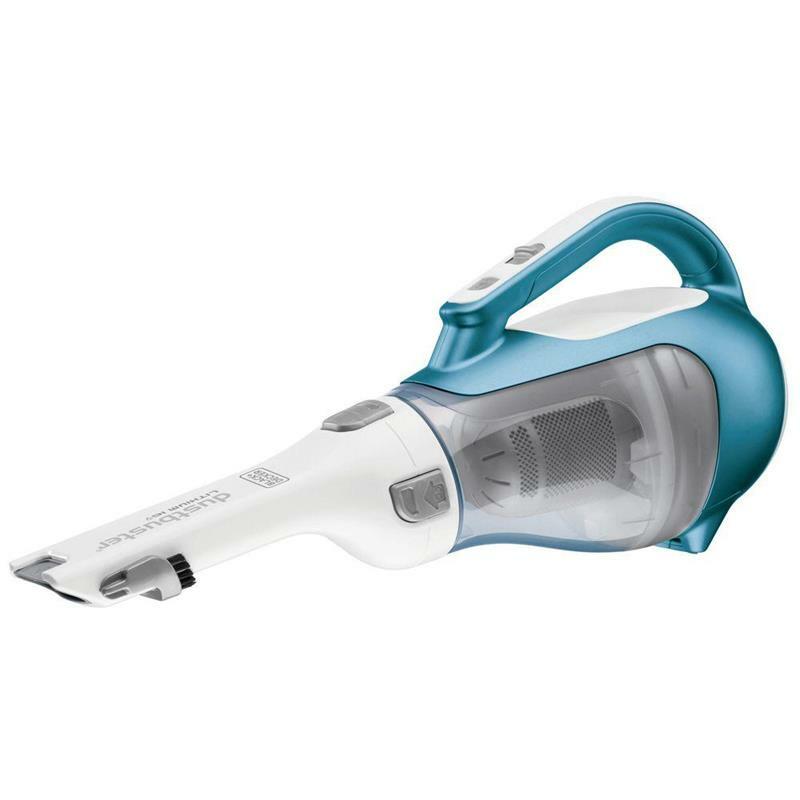 Handheld and featuring a little hose to get really hard to reach spots, this little vacuum has some power to it. We love that this vacuum is great with pet hair. Come on, do you really want to bust out the big vacuum for pet hair on the couch? This vacuum has a 20-foot long cord, so you can really get some distance with it. It is powerful and only weighs 6 pounds. It is a little noisy, but we’ll take it to get the job done. So, right off the bat we need to say that this is only 2 pounds. It is light and easy to move around. It is small, so you can get it in hard to reach places. A baby vacuum with functionality. This Black & Decker is also cordless, so you can carry it out to your car or anywhere else you don’t have a socket available. The mouth is large, so it can get things like wrappers or tags and thanks to the cyclone action, it keeps the suction stronger for longer. Downside – it won’t hold a charge for a long amount of time. Also, if you need to get up smaller debris, like fine sand, this may not get all of it. 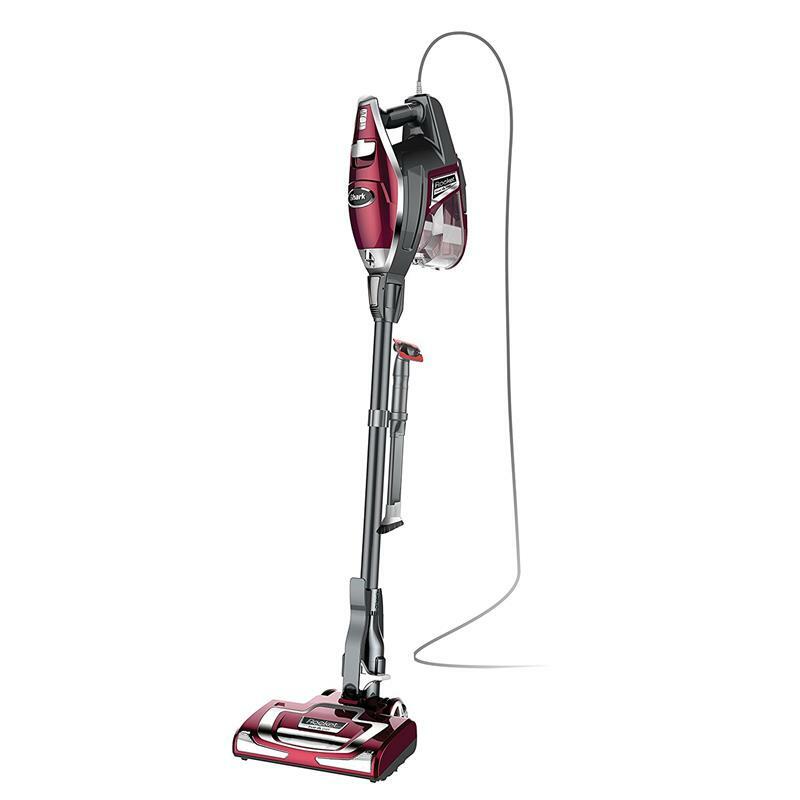 The Black & Decker Lithium Flex is a little larger than the other vacuums in this category, but it is a super machine. First, this is a powerful cordless machine, perfect for spaces where you don’t have access to an outlet. It has many attachments that make it versatile. Choose from the four foot extendable hose, the stick vac attachment with a pivoting floor head, or the pet brush attachment. It works on all surfaces and is easy to clean when you are finished. The downside is that it is a little larger than the other handhelds, but we’ll take it for its versatility. This is a small vacuum with some serious power. Handling pet hair, small, and large debris, you have a handy and versatile machine on wheels here. 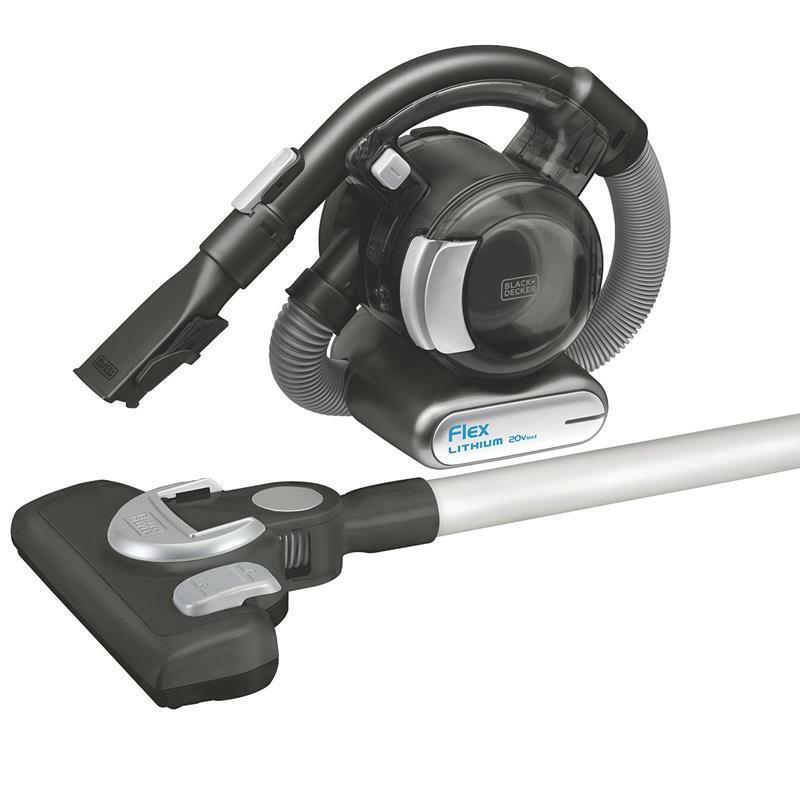 There is a similar vacuum from Bissell that has a bagged option, but we like the bagless design. It is easy to clean. 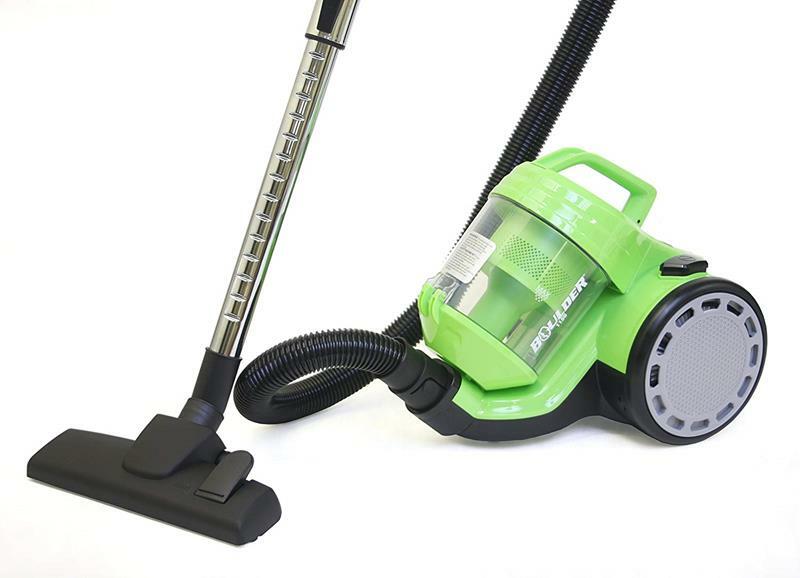 This vacuum rolls easily and has a long hose that lets you get even the hard to reach spaces in your home cleaned. The cord for this vacuum is long, letting you move around fairly freely. The cord is also retractable, so it is easy to put away when you are finished. The machine only weights 8 pounds, so you won’t have any problems moving it around. Downside – it is loud. But you won’t be using it all day, so it is worth it. 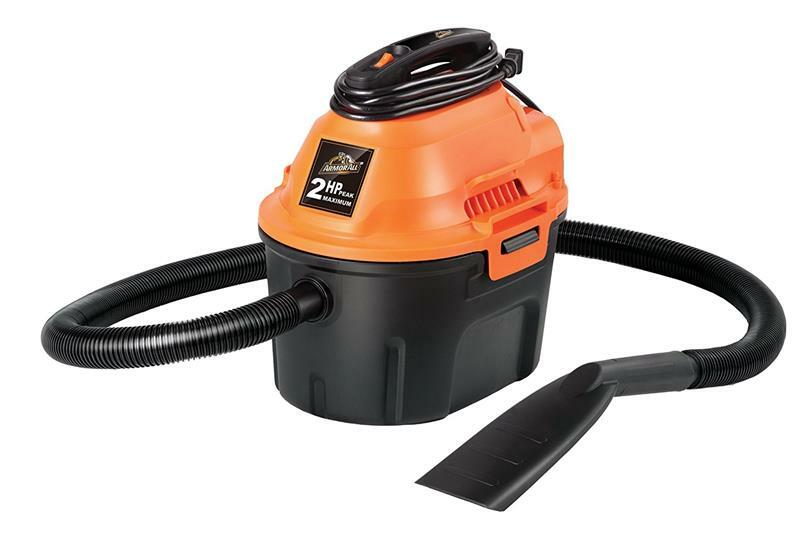 This powerful ArmorAll vacuum will pick up all of your messes, both dry and wet. Did you spill a drink? No worry, just pull this machine out and get it picked up. Why do we like this so much? Because all of this power is contained in a 7 pound machine that is only a little larger than the handheld types we discussed above. The only downside is that it will have to be emptied fairly often, but that’s okay. And it will turn off when it gets full, so no accidental dust explosions. It doesn’t have any wheels and there aren’t many attachments for the hose, but if you don’t need this as a regular vacuum, this is a good buy. The Boulder Cyclone is a powerful machine that is easy to maneuver around your home. Also, it has something the other models we discussed don’t have – a mite brush. It will take the mites right off of your furniture. This vacuum specializes in helping people who are prone to allergies or have asthma. It has a HEPA filter that helps clean the air WHILE it is being used. It has a 1.5 gallon debris container, which you fill with water before every use. Why? TO trap those allergens every time. This is a small vacuum. Though it is light, some people won’t like the weight once you fill it with water. We say it’s worth it to clean the way it does. WE area going to bring you a few Shark vacuums in this article. They are powerful machines, living up to their name. This Shark TruePet will help you get that insanely annoying pet fur up and away from your carpet and furniture. Sometimes, that pesky pet hair is too much for small hand held vacuums. This 20 pound machine will get it right up. 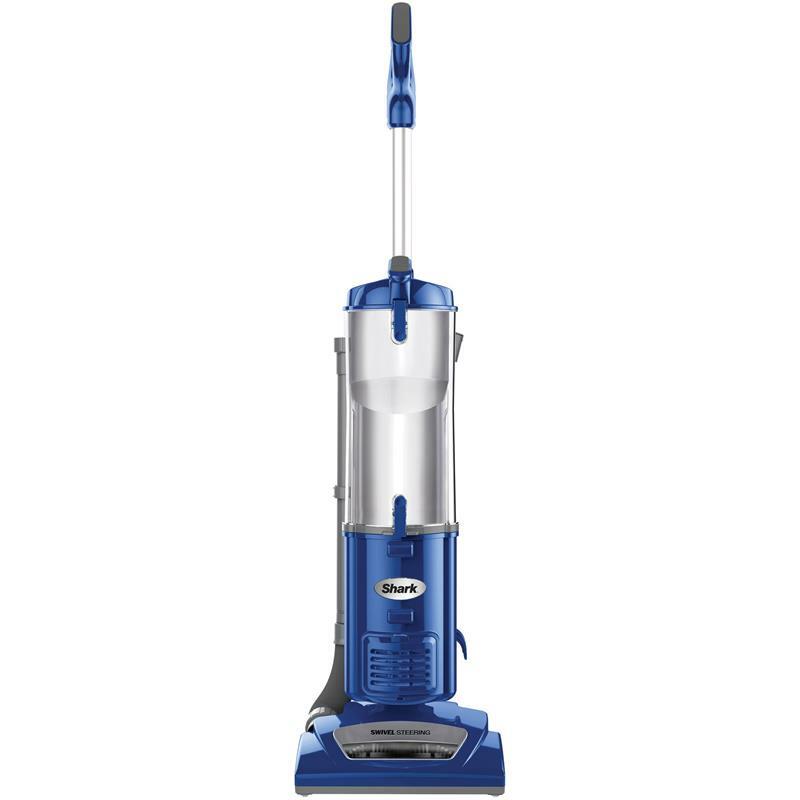 It is still lighter than your average vacuum, so you can move it around easily. It has great attachments, so you can get smaller, hard to reach spots clean as well. It also works on bare floors. Another Shark. Why? Because they do the job well. This powerful, upright vacuum only weighs 15 pounds. 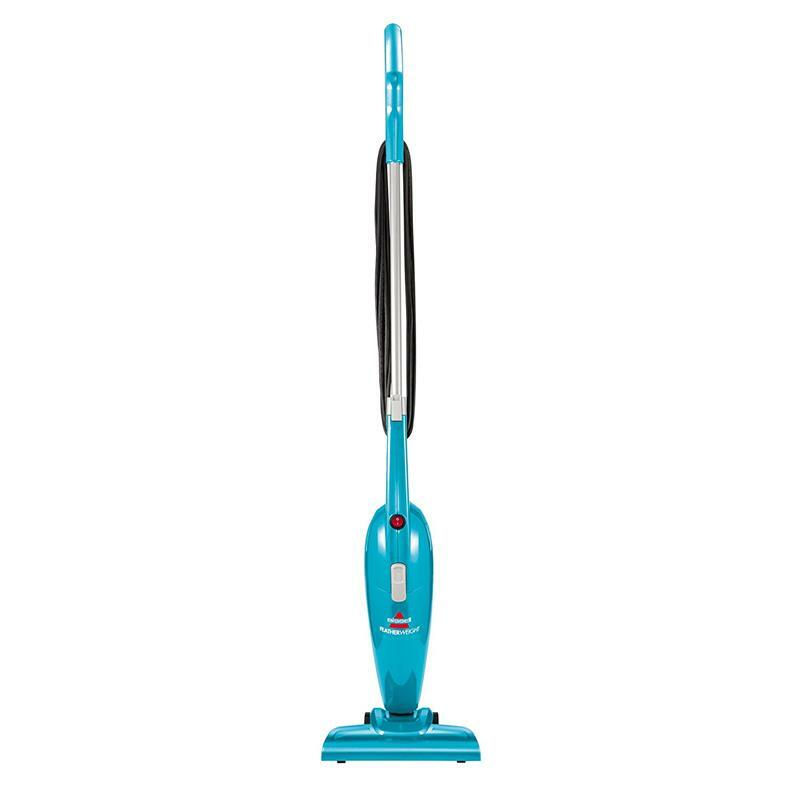 Compare that to other upright vacuums and you will be pleasantly surprised. This machine is easy to maneuver. This Shark is 24 inches tall and 11 inches wide, so it is easy to store. Another plus is that it is bagless. Just take the canister off and dump it out. It even has a small HEPA filter, so the allergens will be cleaned right out. Since it is an allergen specialist, it does use water, so it can get a bit heavier. Another Shark, this time the little brother to the TruePet we showed you above. This little machine weighs just 9 pounds and packs a powerful punch. Again, specializing in pet hair, this is perfect if you have little fur balls running around. This device has a pet multi-tool for getting pet hair that has embedded itself in tough spots. It also works on all surfaces, so you can get the bare floor clean as well. We love the LED light it has, so you can light up those tough to see in areas for a better clean. Bissell strikes again with this little 9 pound machine. 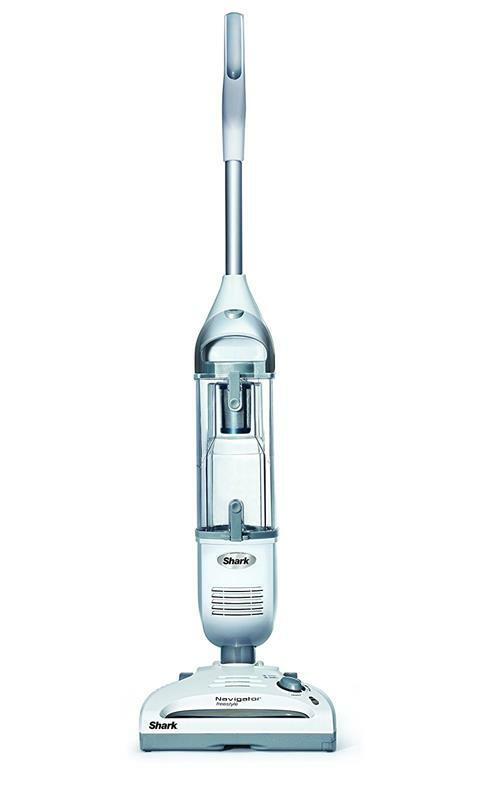 This is a slim vacuum, making it easy to maneuver around the home. You have a 10 inch wide cleaning path, so you’ll be able to get those messes up quickly. This Bissell does have a cord, but it is longer than most other compact vacuum cords. Also, you can take the stick off and turn this into a compact handheld device. How great is that? One last Shark for the day, this one a cordless blessing. No worrying about tripping over those cords as you maneuver around your home. Just pick it up and go. This Shark is only 7,5 pounds and is extra slim. At only 46 inches tall and 10 inches wide, you can store it easily. The battery will hold enough juice to let you vacuum three times a day, if that’s what you need to do. The world we live in is one of technology, so of course we have vacuums that fit right in. You’ve heard of Roombas. They’ve been around for a while now. These little robots take care of the cleaning for you, whether you manually tell it to or program it to do so. It has sensors that let it navigate your home over carpet or bare floor and it slows down for obstacles. It won’t fall down the stairs either. This is a smart little machine. So smart that you can tell it what to do with your smart phone. The Roomba is not noisy, which is a big plus. When you have it clean regularly, it will keep your house tidy. Now, this iRobot can get stuck in smaller areas like in between dining room chairs. Also, if you make a big mess, you may need to bust out the regular vacuum to handle it. 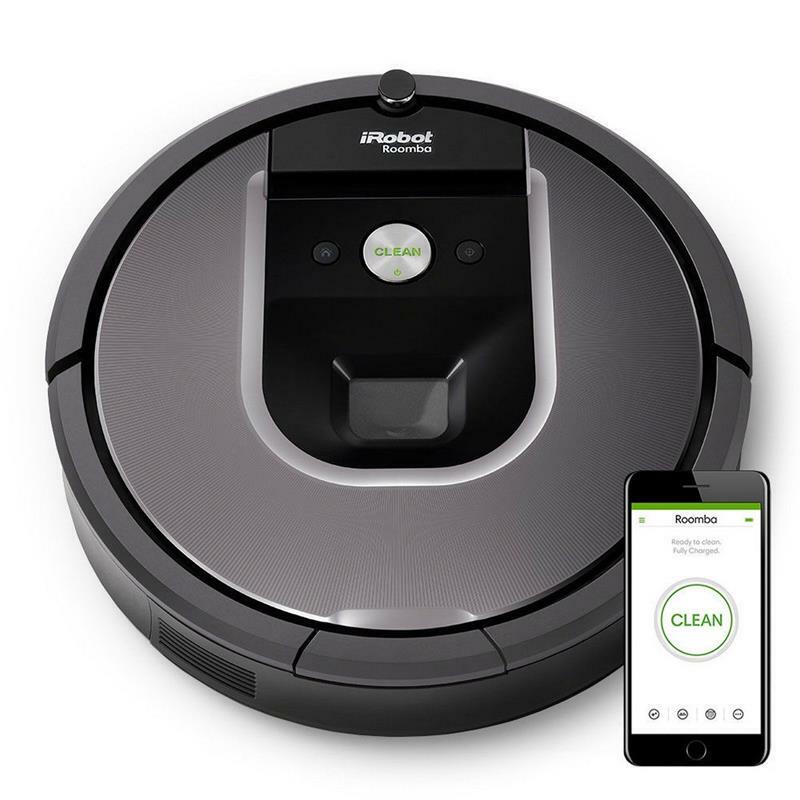 Overall, we love smart vacuums, and the Roomba wins. Home Awakening Copyright © 2019.